There are always tons of color choices when it comes to living room decoration. Each color even has its own shades that may even make you feel more confused to pick the best color for your own living room. It’s not easy, for sure, in choosing the right color to colorize a living room. Since color holds such a very huge role in influencing the overall look of your living room, you have to carefully choose the particular shade. It also determines the atmosphere that you will get when you spend time around the room. The color that you pick has to be able to create a living room which looks and feels inviting at the same time. Of course, turquoise is one of the best options that you can keep in mind to create an adorable and comfortable living room. Turquoise is the shade that comes from the combination of blue and green. Therefore, this particular color will give a bright colorful touch to your living room decor with the fresh and soothing vibe around. With such character, turquoise will style up your living room while also gives an exhilarating nuance. You don’t have to always use turquoise as the main color of your living room, you can just use it as the secondary or accent color. For instance, placing some furniture and decor items inside an all-white living room is a good idea to consider. For your inspirations, here we have picked dozens of beautiful turquoise living room ideas that will totally mesmerize you. 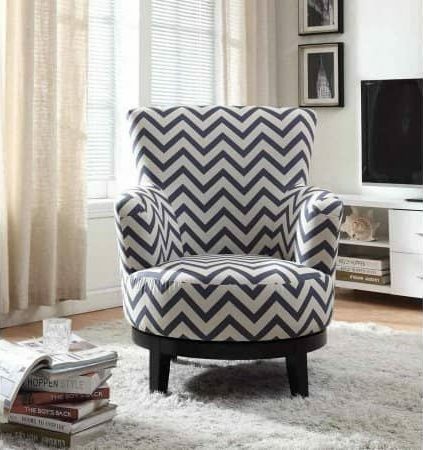 You can use them as the ultimate reference when you are about to bring the color to your very own living room. 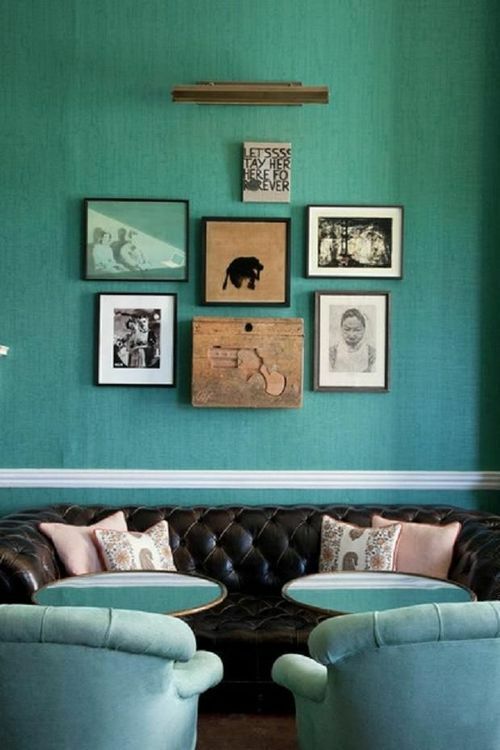 So, let’s just keep scrolling to check out our best picks of turquoise living room ideas! With tons of patterns, rustic furniture, wood flooring, and indoor plants, this turquoise living room has a fun Boho nuance. A small sectional in bright turquoise becomes the focal point which matches gorgeously with those curtains and rug. Its white ceiling and walls let the color pop-up attractively. The combination of white and soft turquoise in this living room creates a soothing and bright overall look in a very beautiful way. Some wall arts and decals decorate one side of the room to make a more decorative statement. 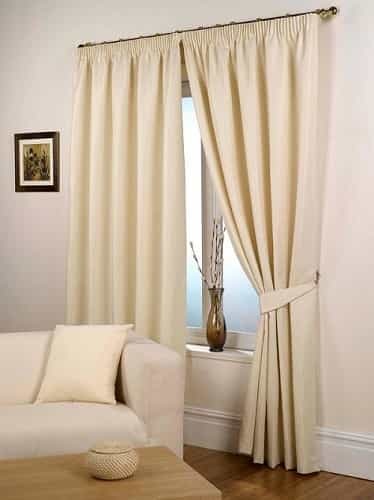 The sofas flow stylishly with the walls and festive curtains. 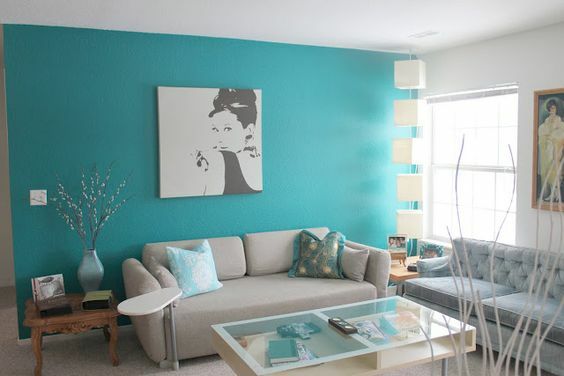 If you want to dominate your living room with turquoise, this idea is a good reference for you. Here, soft turquoise is chosen to colorize the walls and ceiling, and the huge built-in shelf is finished in matte turquoise. Such combination creates a harmonious nuance which doesn’t look too plain. The sofa also comes with a similar color to the walls while the drape gives a catchy decorative touch. To balance the look, a white chair and rug are placed in the center of the room. A gorgeous living room set in brown, geometric monochrome rug and tons of vibrant decor items style up this turquoise living room attractively. The walls even accented with trim which adds a way more decorative overall look. Though the room has various colors, patterns, and texture, it still looks and feels so inviting. A high-ceiling turquoise living room which looks so glamorous with its French-style turquoise sofas, classic table lamp, and vintage table set. What makes the decor look more distinctive is that botanical rug in black and turquoise. It gives a unique touch which brings the style of the room to a whole new level. 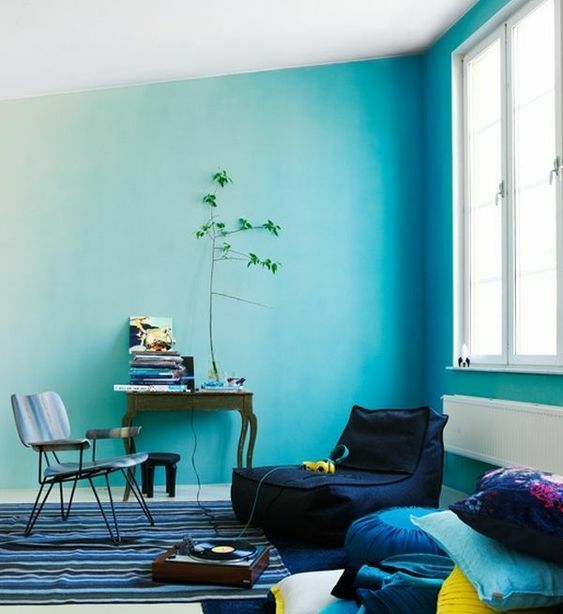 Mate turquoise is always a good choice if you want to have a less bright decor. In this idea, the color finishes the wall which is decorated with a lot of wall art and white trim. To complement its plush look, a black leather sofa with a diamond pattern and two chairs in soft blue are made as the focal point. 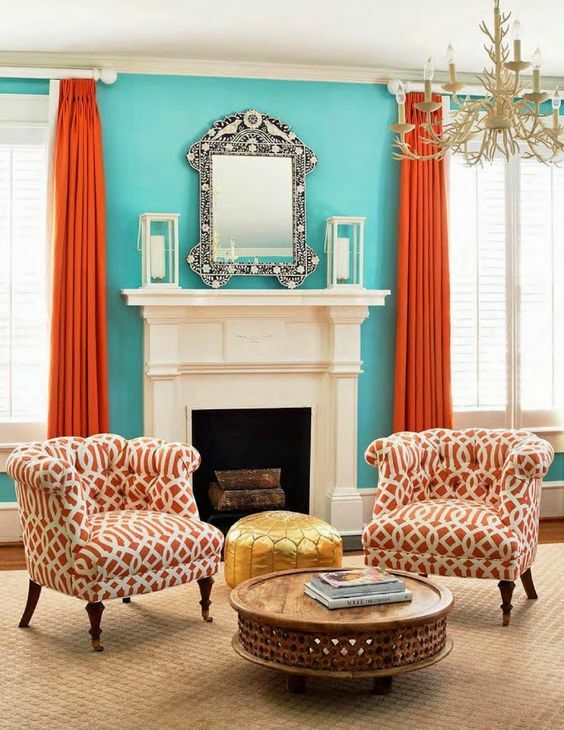 Orange is the secondary color which makes this turquoise living room looks stylishly attractive. The color pops up really well since the room is dominated by bright turquoise, white, and soft brown. Two orange chairs with chich pattern are the centerpiece of the room which even enhance its attractiveness. The chic furniture, accessories, and decor items in contemporary design style up a living room with a gorgeous turquoise and white overall look. 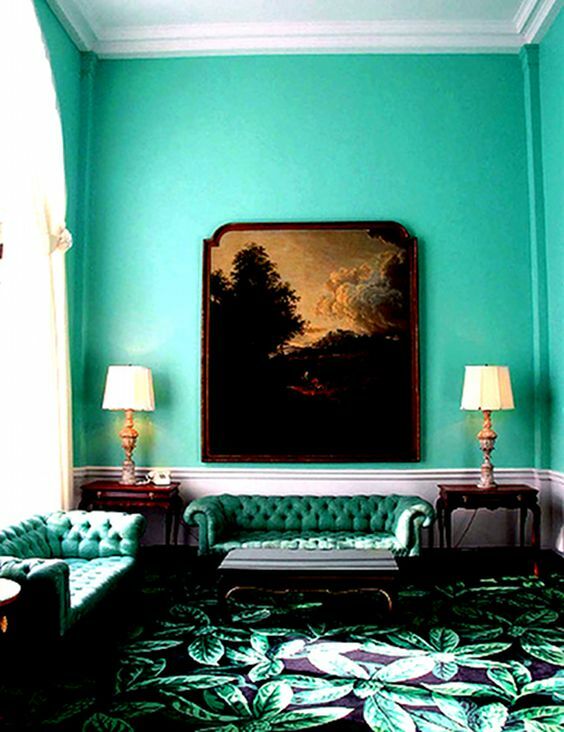 Basically, turquoise is only used to colorize one side of the wall which gives it a more exhilarating vibe. A unique turquoise living room with legless sitting area and those colorful cushions with back are provided. Here, the walls are covered with wood plank which gives a fun nautical nuance alongside its white wood ceiling with exposed beam. A huge seashell chandelier makes a strong statement in its decor stunningly. 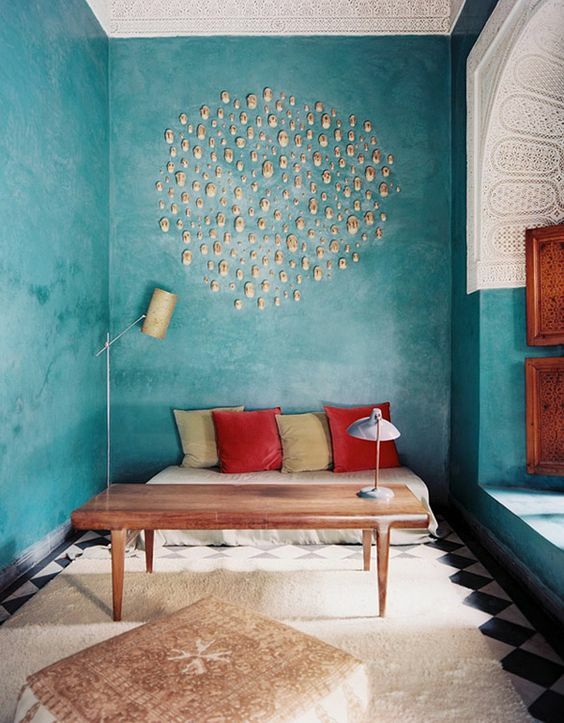 You can have a distinctive rustic look by making textured turquoise walls just like this idea shows. It’s such a good reference for you who want to have a rustic living room with a more colorful overall look. The traditional furniture and decorative rug enhance the rusticness of the room. Then, those patterns on the ceiling bring the Moroccan vibe around. The ombre walls of turquoise and white in this living room is the unique element which makes it look so mesmerizing. It gives a brightly colorful nuance with a very joyful atmosphere. The chic furniture in blue and navy adds a bolder touch. A striped rug becomes the centerpiece of the room which makes it look more decorative. Basically, this one is an all-white living room which is decorated with turquoise and wood material. 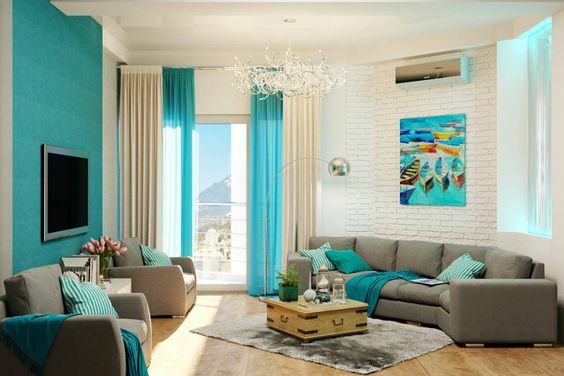 The turquoise accent looks strikingly beautiful among those white walls, ceiling, and furniture. Its exposed wood beams and beadboard walls give a beach nuance which makes the room feel so joyful. 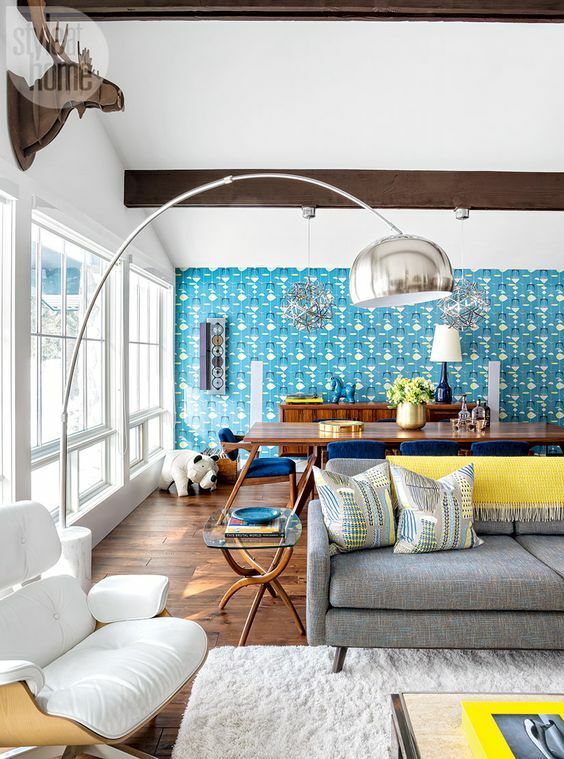 An outstanding wallpaper with a catchy pattern in bright turquoise makes this living-dining room looks so attractive. 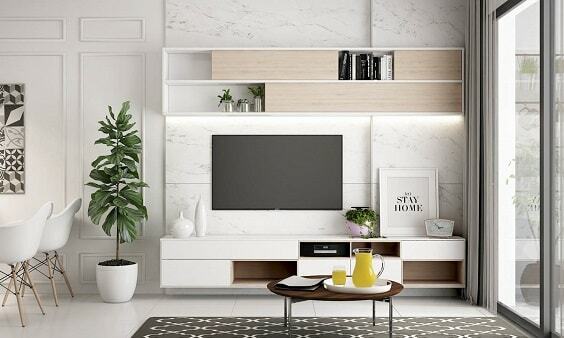 The wood element then adds a nice earthy touch which looks so beautiful inside a room white overall look. The chairs with navy cushion make the dining area look much bolder. 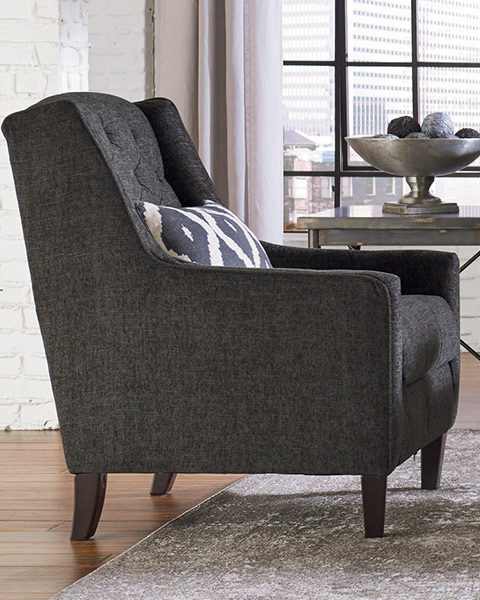 For the living room section, it’s decorated in more soothing nuance due to those neutral furniture and accessories. 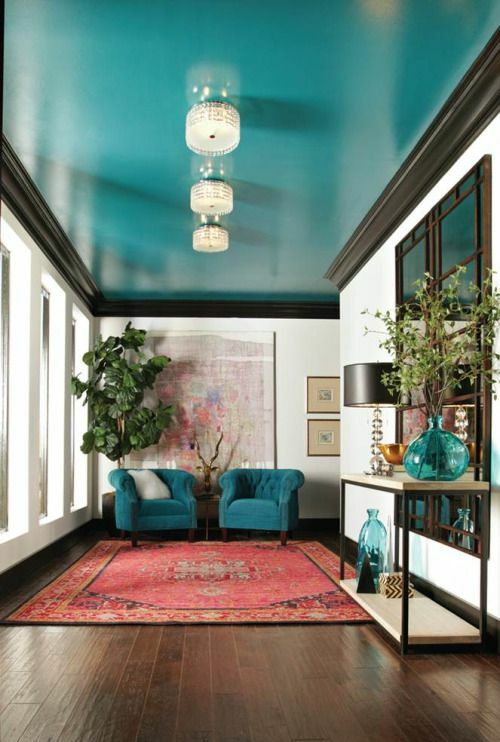 Quite different from those ideas, the turquoise in this decor is applied to the ceiling. The color gives a soothing touch to those warm dark wood and red decoration. To match the ceiling, some teal chairs and decor items style up the room stylishly. The earthy and vintage elements in this turquoise living room bring a farmhouse style to its decoration. A fireplace with all-rock mantel and traditional mirrors, classic sofas and chairs, and vintage storage table decorate the room with farmhouse style. 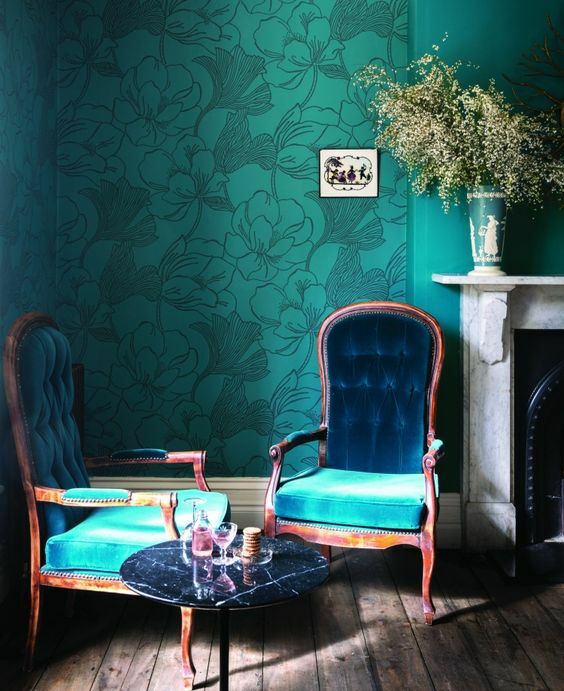 The combination of deep turquoise wall and floral wallpaper in turquoise and white create a very chich blend. Then, the white ceiling balances the decor, so it doesn’t look too overwhelming with its decorative nuance. 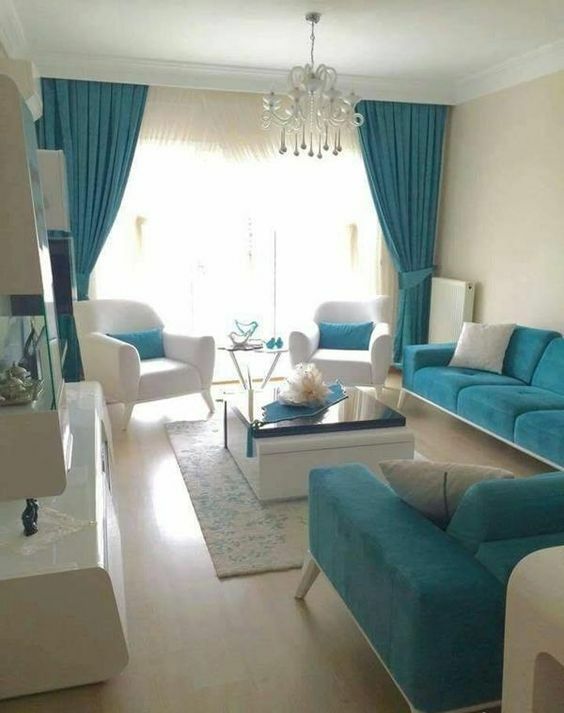 A chic turquoise living room with neutral furniture and decor items. 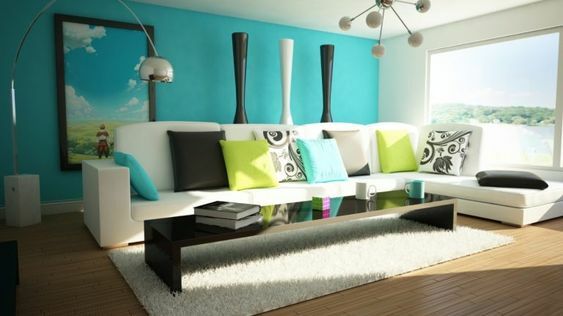 The combination of white and turquoise for its walls create a bright colorful look yet doesn’t feel too intimidating. Thanks to those grey sofas and rug which balance the decoration of the room in a very stylish way. 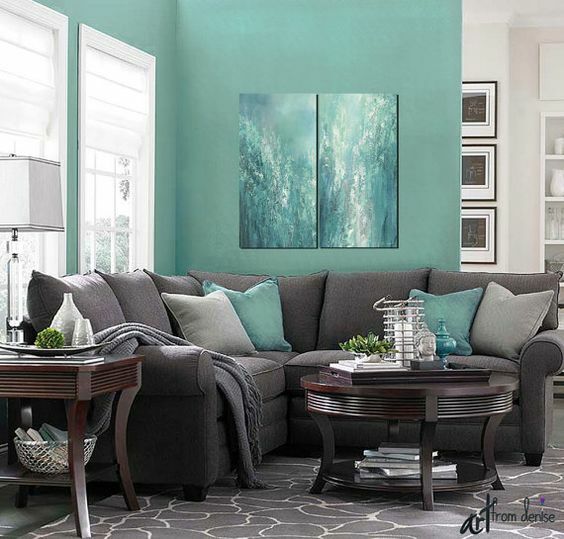 This turquoise living room looks refreshingly chic with the matte green as its secondary color. Some indoor plants and nature-inspired decor items style up the room which makes it look gorgeous. The floral wallpaper in turquoise gives a beautiful colorful decorative touch to this living room with rustic wood flooring. Two unique vintage chairs with velvety teal and turquoise pattern make the room look uniquely stunning. The combination of grey and soft turquoise in this contemporary living room is so stylish. 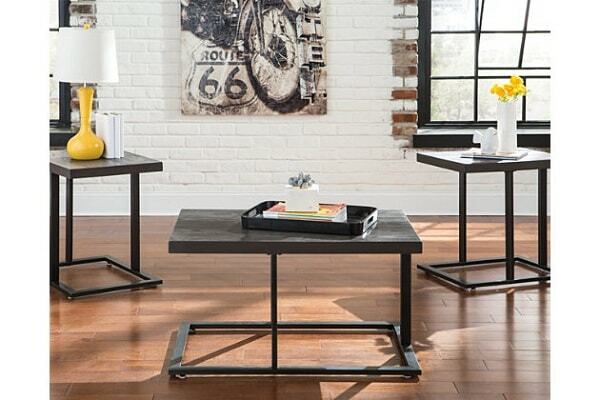 The design of furniture, accessories, and decor items is the main factor which makes the room look more distinctive. Such decoration creates a very soothing and comforting atmosphere very well. The beige and white overall look of this living room makes it look so bright and its huge window makes it feel so airy. 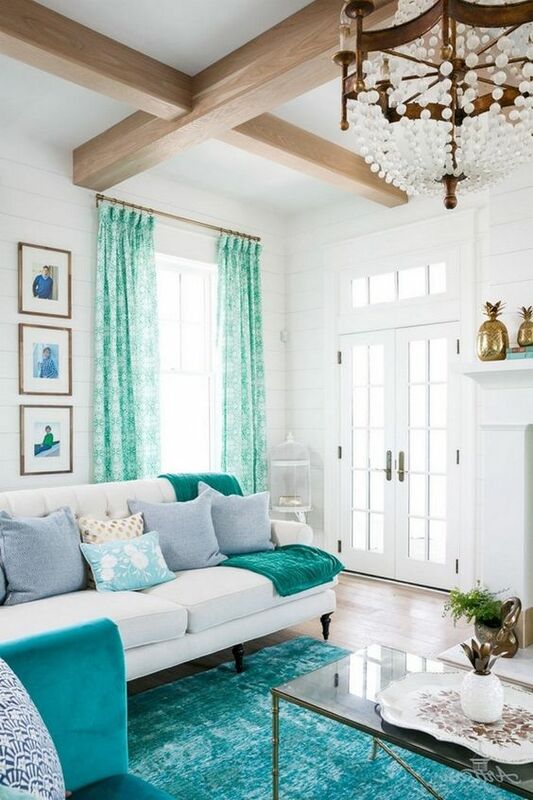 Turquoise works as the accent color here which is applied to the sofa, throw pillows and drapes. The color looks so outstanding among the neutral nuance of the room. The decor of this living room has various styles like rustic, modern, and nautical at once. The white exposed brick wall, modern furniture, nautical wall art go side by side creating a very stylish decor. Then, its color combination also looks fabulous with bright turquoise, beige, white, grey and brown. Turquoise wall adds a more colorful touch to this living room with the simple monochrome decor. The white sectional and table make the wall look vibrantly catchy, and the black rug gives a bolder touch. 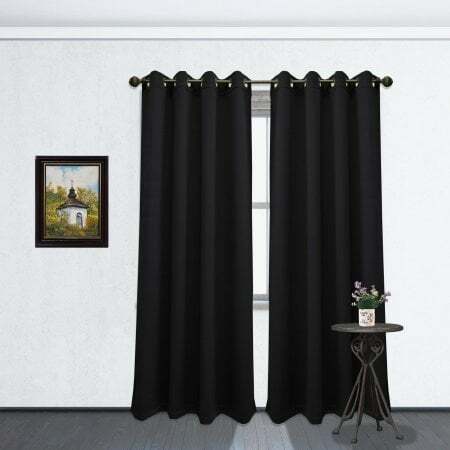 Some decor items decorate the room to enhance its attractiveness. A fabulous turquoise living room with grey sectional and rug as its focal point. 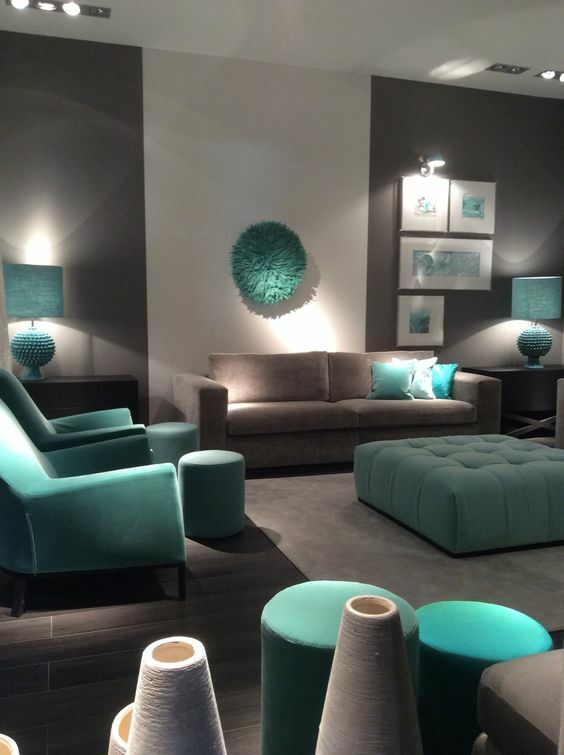 The combination of its soft turquoise wall and grey furniture create a soothing and relaxing atmosphere. 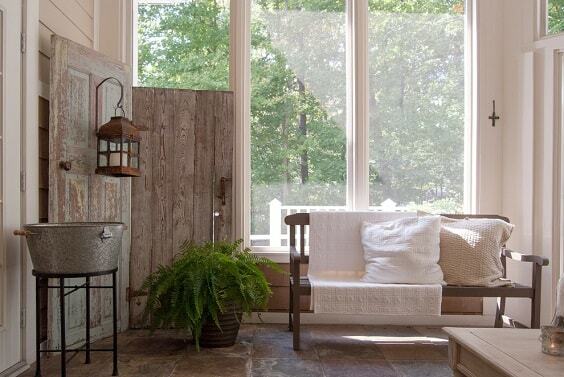 Two huge windows let the outdoor light which makes the room feel much cozier. Some pink decor items and throw pillows look so catchy in a living room with soft turquoise walls. 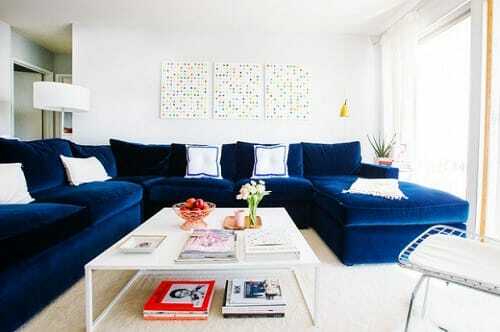 Those blue sofas and fury rug make the vibrant colors of the room look strikingly chic. 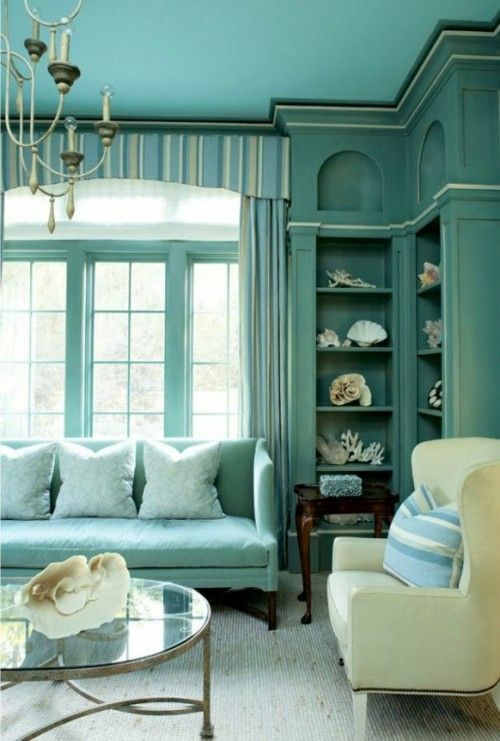 You can use this idea as the reference to create a more feminine turquoise living room. This turquoise living room looks so bright with its white main color. The sectional is designed with built-in storage with the vibrant turquoise cushion which looks so mesmerizing. Then, the rustic wood flooring gives another color while also makes the roo, feel warmer. 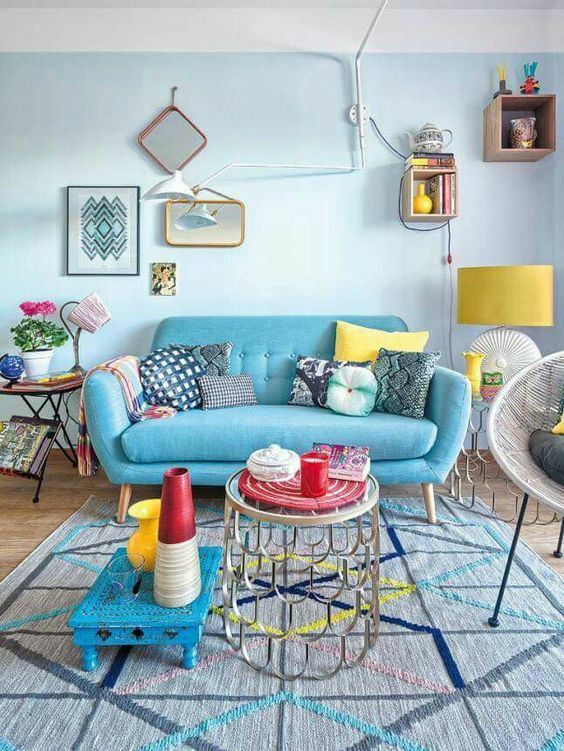 With various furniture designs in one decoration, this turquoise living room is for you who love something eclectic. 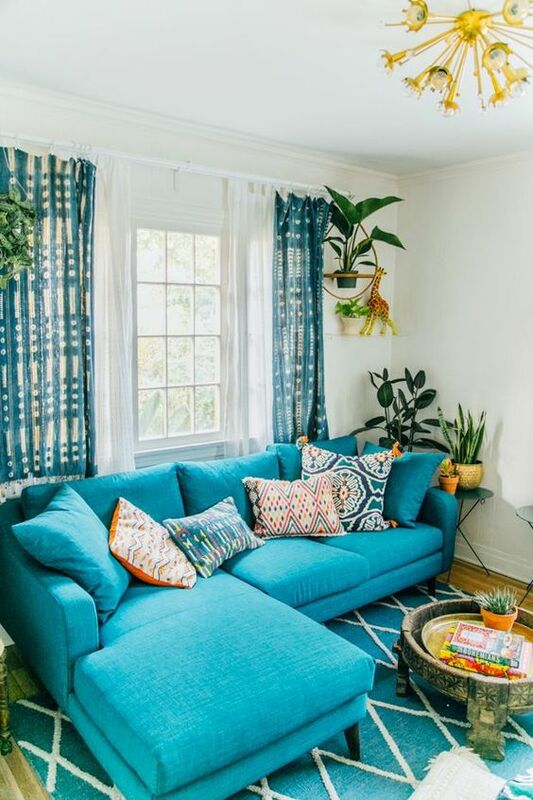 The chic mid-century turquoise sofa is the main focal point, then a contemporary table, shabby-chic tray, vintage lighting, and ethnic rug complete the decor beautifully. 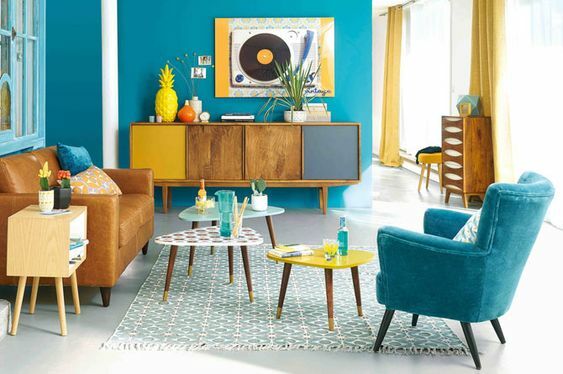 A catchy turquoise living room with vintage furniture in various finishes. The decor combines brown, teal, yellow, grey, blue, and wood elements stylishly which makes the room has so many characters yet still go side by side. Huge glass windows are built to maximally lighten up the room, so it won’t look overwhelming or stuffy. Its white flooring also balances the nuance very well. 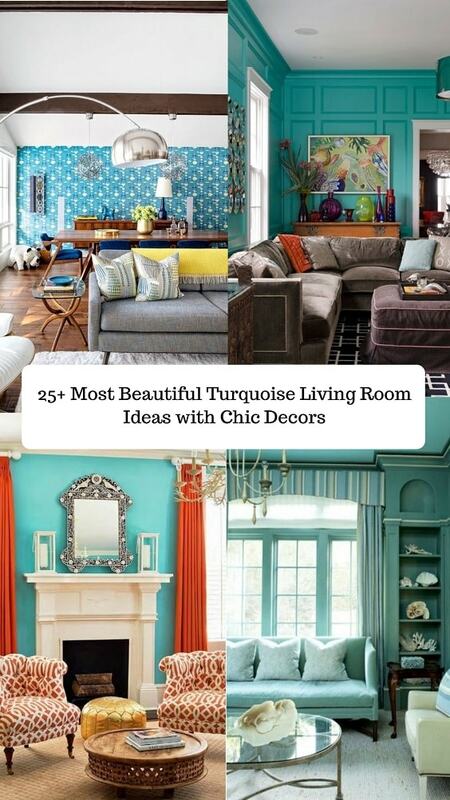 Well, those are the best turquoise living room ideas that we have picked just for you. 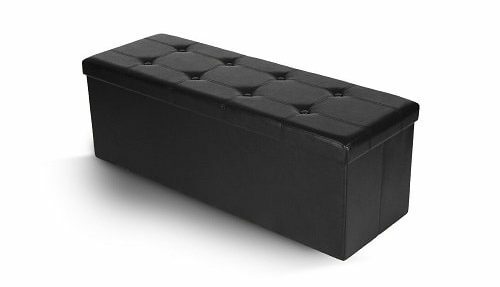 They are so worth to add to your inspiration list when you have a plan to decorate or redecorate your beloved living room. The way those ideas blend the colors, textures, and patterns are so inspiring to copy. Just pick the best one that you really love which suits your needs and taste very well then bring the style to your living room. Keep in mind to always create a nicely harmonious decor so you won’t end up having an inviting living room. 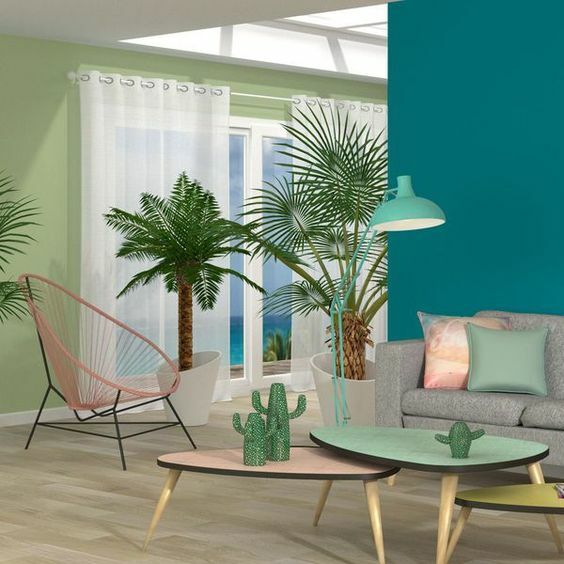 Choosing turquoise as the color of your living room is always a good idea since it can make a room look and feel so inviting, In fact, it’s one of the most popular shades which is chosen by many homeowners. 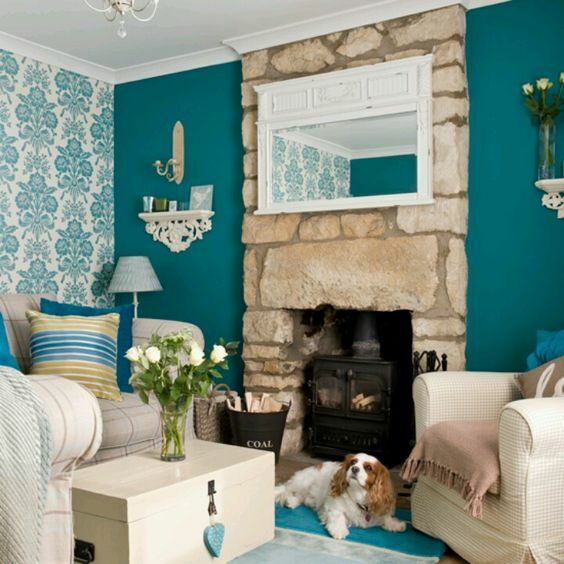 So, happy decorating your very own living room with the gorgeous turquoise!